There has been a lot of talk in the last couple of years about salaries in Major League Baseball. Young but talented players don’t get the really big bucks until they reach free agency, which is when the league’s stars often get nine-figure deals. To illustrate the discrepancy in salaries between veterans who have gotten their money in free agency and players who have yet to become free agents, we’ll explore the money made between Dodgers SP Clayton Kershaw — who is arguably on the decline — and Yankees OF Aaron Judge, who is really just getting started in his big-league career. Clayton Kershaw signed a three-year, $93 million contract with the Dodgers in the offseason. The deal pays him $31 million per year. 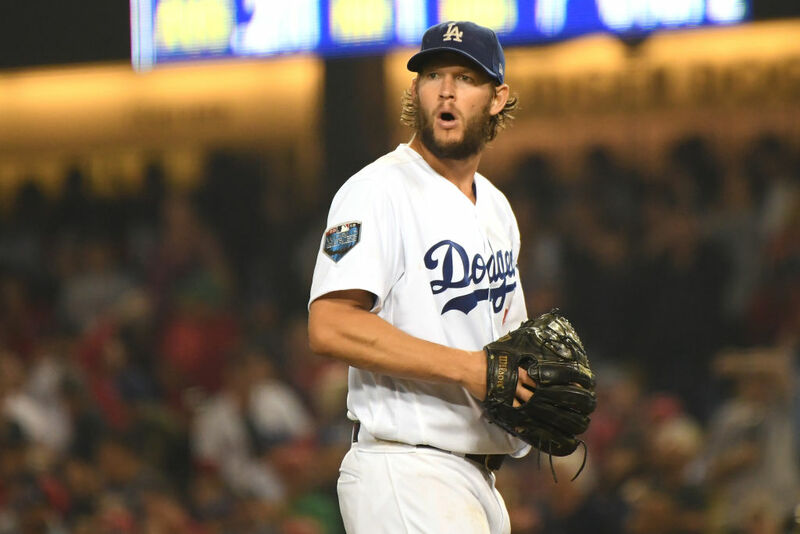 He did not pitch in the first couple weeks of the regular season, but if he were to average 31 starts in a season, Kershaw would make roughly $1 million per start. The fewer starts he makes, as with his injured list stint to begin this season, the higher his per-start average goes. And this is at a time when his ERA has gone up each of the last two years, from 1.69 in 2016 to 2.73 in 2018, when he made just 26 starts. Aaron Judge, on the other hand, is still under team control and thus makes relatively little, at least as far as MLB players are concerned. Judge has a base salary of just $684,300 this season, which is at least $300,000 less than Kershaw makes every time he starts a game. 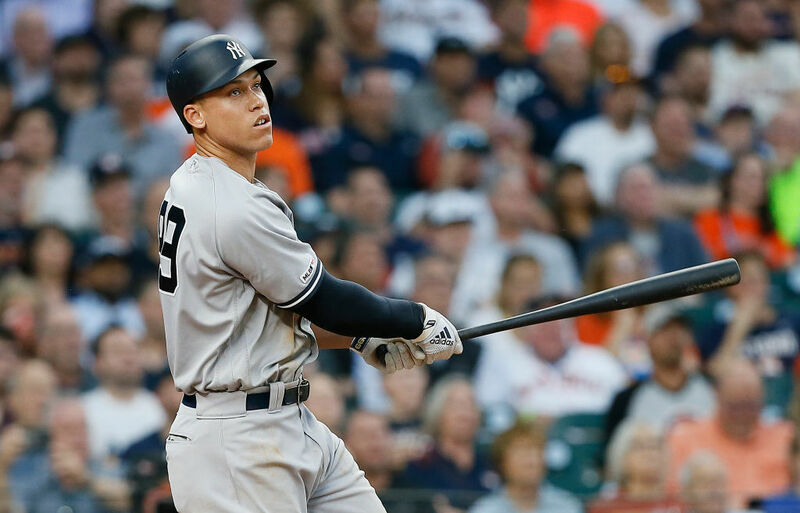 Unlike 31-year-old Clayton Kershaw, 26-year-old Aaron Judge is just entering his prime. Although he missed 50 games last season due to injury, Judge still hit 27 home runs with a .278 average. During his 2017 AL Rookie of the Year season, when he was healthy and played in 155 games, he hit 52 homers with 114 RBI. As long as he doesn’t suffer a career-ending injury, Aaron Judge will get his big-money contract soon. He will enter his first year of arbitration this offseason, which should get him over $1 million, and he’s just a few years away from free agency. But if this year’s trend continues, he may not have to wait for free agency to get his nine-figure deal because teams are extending their stars earlier. How much money can Judge make? The last couple of months have seen teams give out some of the biggest contracts in American sports history. It began with 3B Manny Machado getting a 10-year, $300 million contract with the Padres on February 21. Fellow free agent OF Bryce Harper signed with the Phillies for 13 years and $330 million on February 28. Then, on March 19, came an extension for the best player in the game as the Angels locked up OF Mike Trout with a 12-year contract extension, valued at $426.5 million.